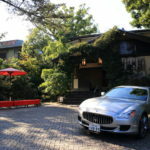 Luxury hotel located in hot springs of Izu-Kogen seaboard "ABBA RESORTS IZU – Sitting(Zagyosoh) Abu resort is zagyeosou "to be part two birthday dinner in the French restaurant has been established"Bayberry"! 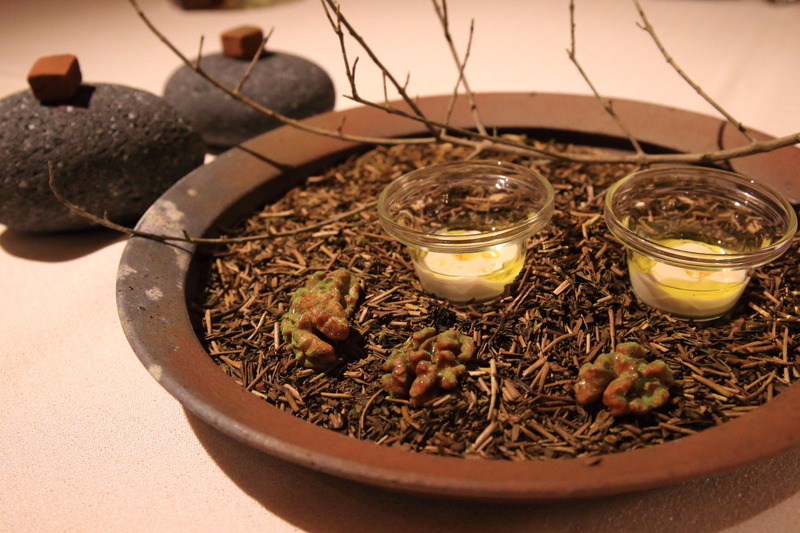 In the restaurant、Kyoto Gion French "MAVO"ofTsutomu Nishimura (Tsutomu Nishimura)Menu dedicated to chef tea "tea pairing aya / Sai "in mountain received the impression that this Chef、The most famous tea adopted only a Shizuoka Japan tea、Prepared trails along with TypeA rings of Shizuoka tea! This time to the sitting-Sou、Uslade Gourmet & Hotel Web MagazineTo travel with the series to introduce your、Potter appeared as no. 1 project 'Wing Yue release (Gaku Shakunaga)"The sharp instrument boasts a simple stripped-down useless、Who participated in the planning part 2Shimoo, Kazuhiko (Kazuhiko Shimoo)San&Shimoo Saori (Saori Shimoo)Is it writer's unit "Shimoo Design"The symbolizing the beauty of Japan、To be reasonable and not forget the beautiful wood instruments and our collaboration, "Bayberry" great food! In the "Bayberry"、Ceramic inter-relation between the Izu and distinctive instrument originally ordered by "Kamachi pottery shop.、Also、The generator Niijima glass collected at the coast of the Izu Islands, including great instrument has been adopted、Has changed to this day brings us to some of us! It is to travel with the series for a long time! 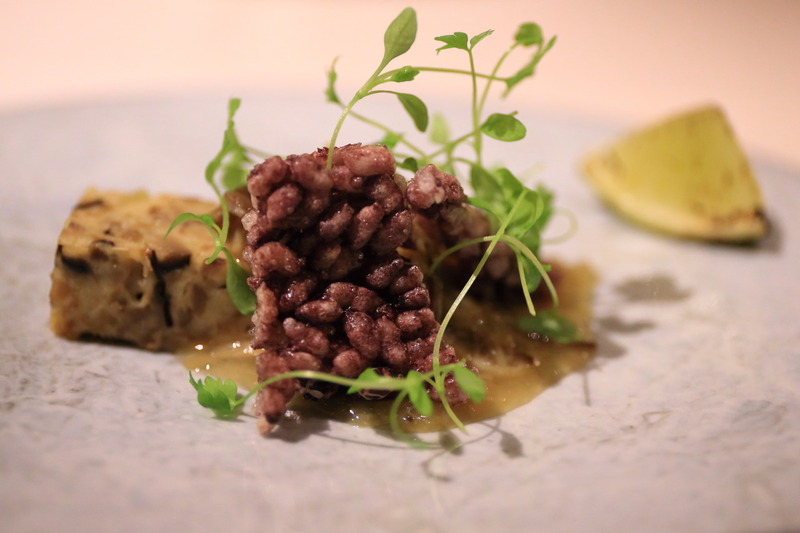 (6) "black rice mushroom Terrine Nishi Izu produced Seared Scallop & mushroom bean"
Scallops with mushrooms、The tender white fish Terrine、Nishi Izu terraced rice for rice to finish、Weekly us enjoying the texture and crunch! 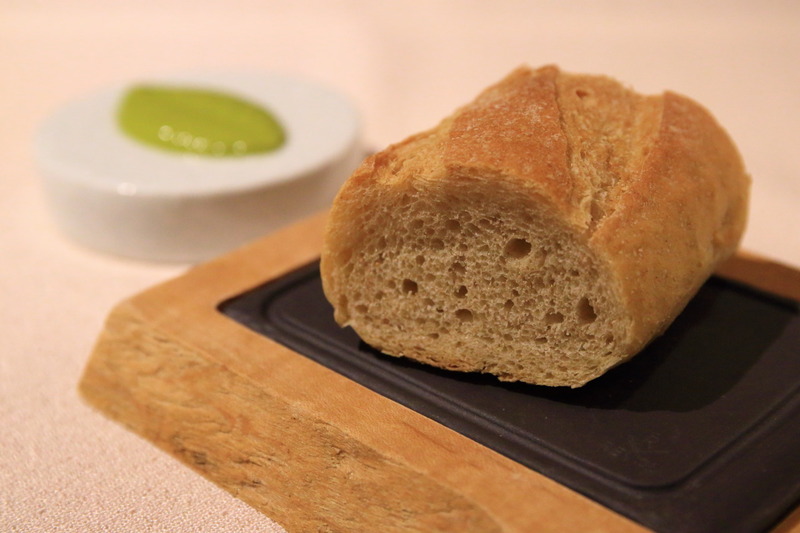 The last bite、By squeezing a lime marinated、Funny taste refreshing taste and a mellow dish is finished and looks funny! 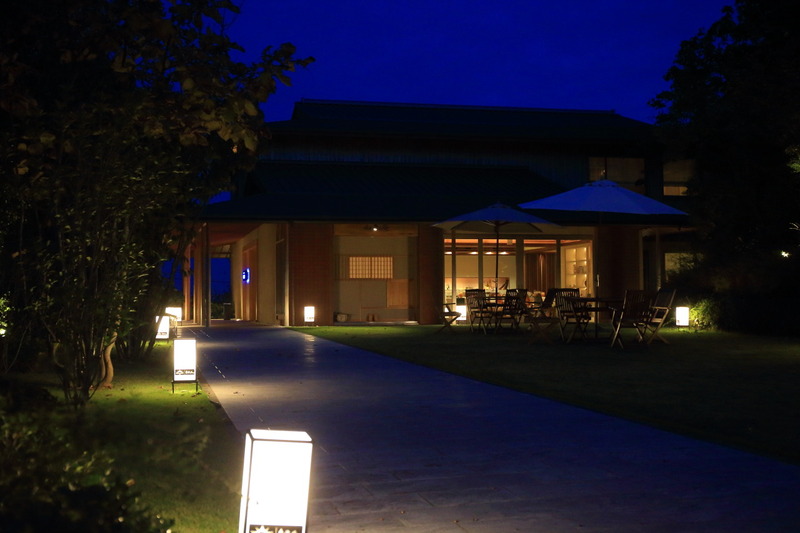 Also seeCane log Matsumoto Park"The sum bags top fermented and aged with world agricultural heritage! Fermentation is kept shallow to、Chinese oolong tea and the gang differences、Even those who love green tea astringency、Even to enjoy the aroma to feel any taste! 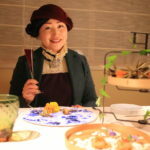 And refreshing flavor of mushrooms and dried scallop、Ari合waseta also feel the flavor by adding bitterness to taste Cup! 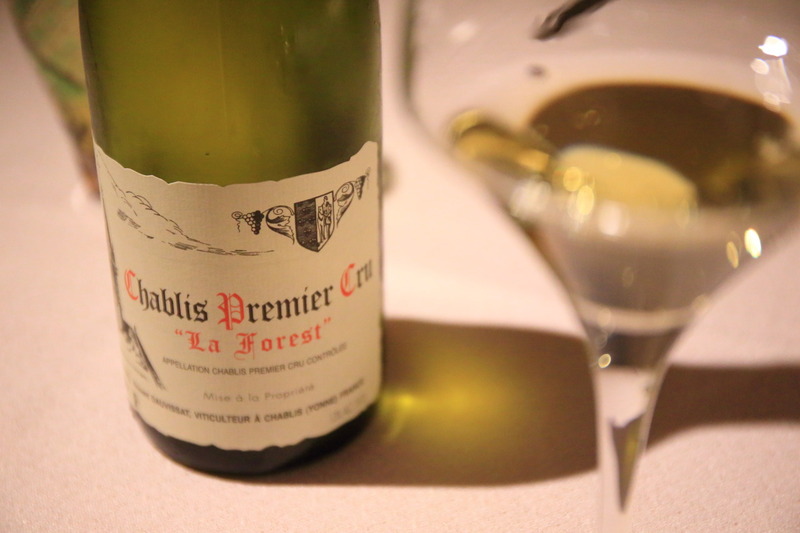 Enjoy the best Shabu Buri mineral feeling you multiply by the flavor of the clams and a glass! 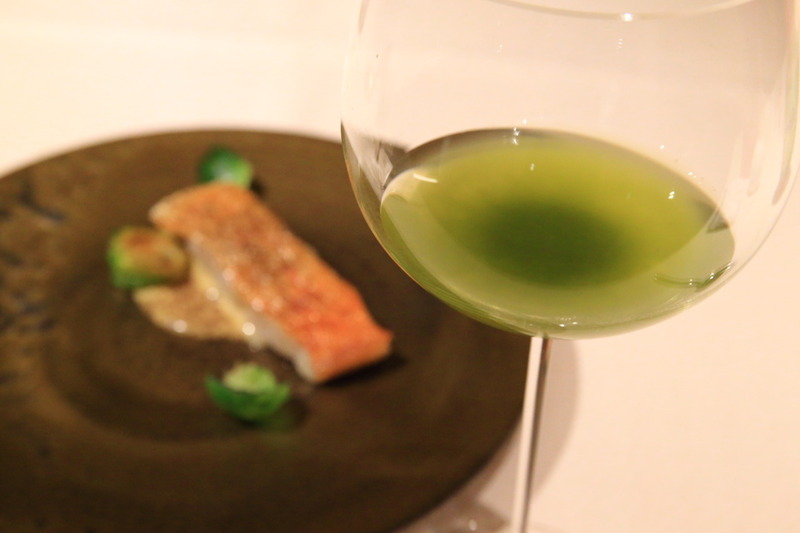 (7) "featured fish sautéed with Vermouth" x "Gaku Syakunaga mars 平皿、Mars himawari. Speaking of Izu snapper! Therefore、Body moist、Sauteed snapper finished the skin surface to crisp the grilled Eggplant、Along with Brussels sprouts、You will be in a rich Vermouth sauce! Finishing and sprinkled powder Baked Eggplant、And enjoy the scent! The Shimada "Kenneth Miura Park"The Crown tea、2000The glow is made using only varieties just born in light soup of tea leaves、Tea with good tea Division of "Japan tea AWARD2016" Platinum award winning. 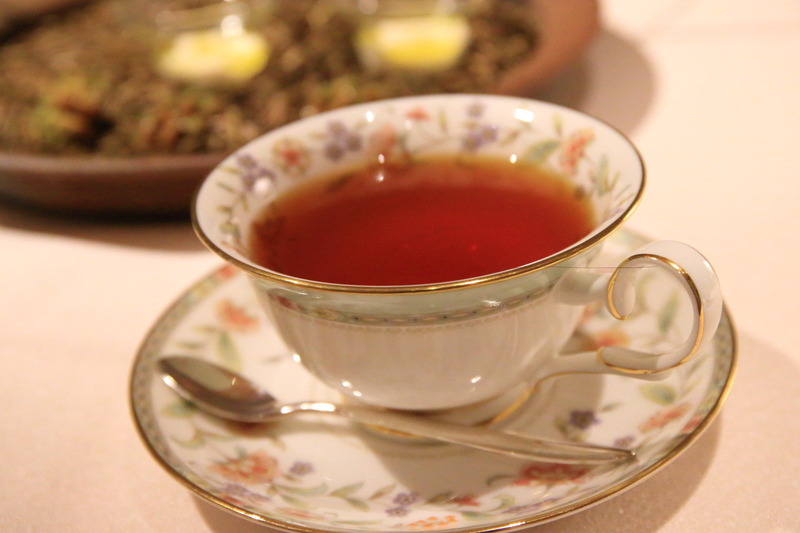 Crown tea with a sweet aroma and profound、It has been adapted to fit today's fish and using cardamom spice! 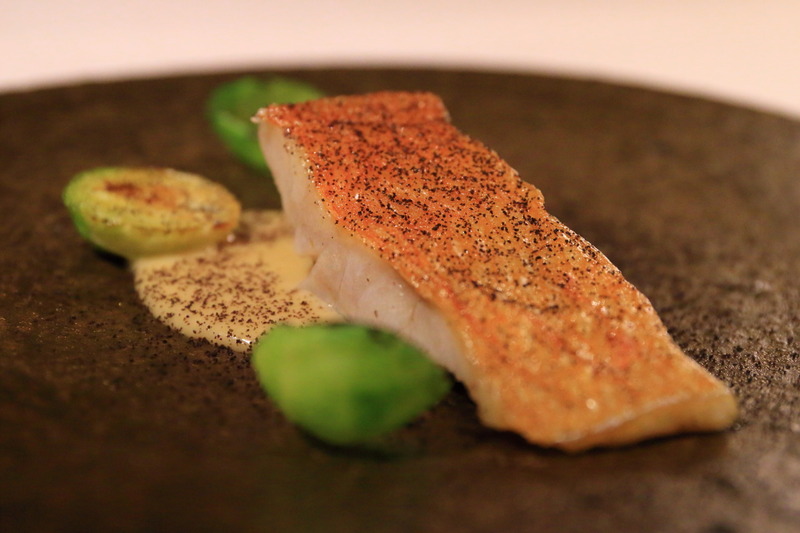 Combining the powerful source to the end of the course the main fish dishes are often、One cup provides a mild and mellow feel overly influenced by its culinary potential richness! Butter tea infused with green tea in Izu、Image of the tea leaf shaped is and、Guests can enjoy the flavor of tea leaves and gently scented! 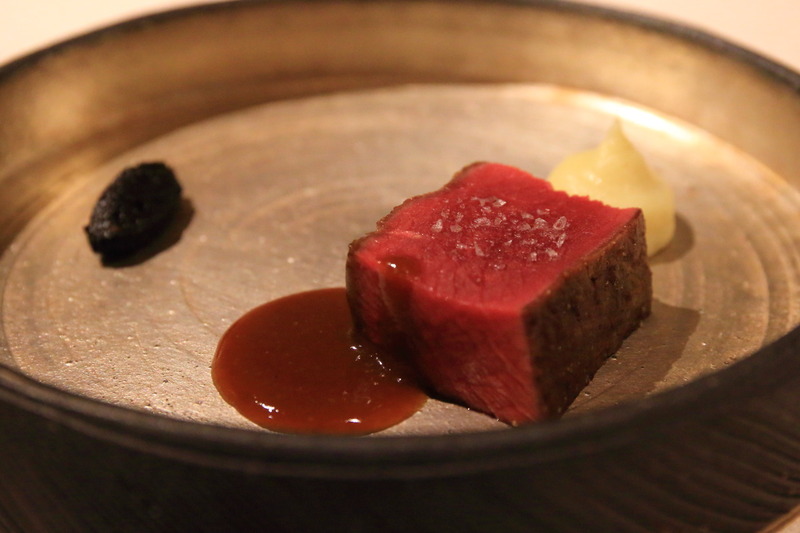 (8) "Izu Amagi deer black garlic Cedar Kum 0/1842. 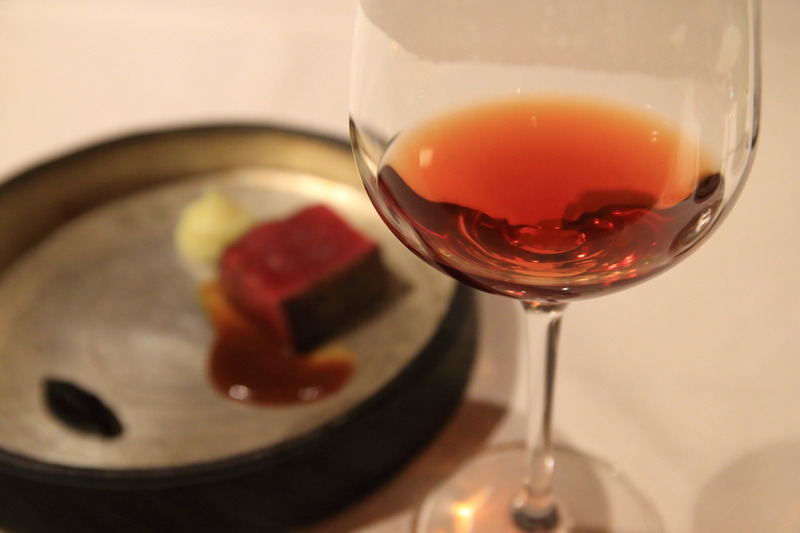 And that whole ecosystem、Punch the Amagi was provided by hunters only above 1000 m deer hunted deer and black garlic paste and Izu miso sauce! 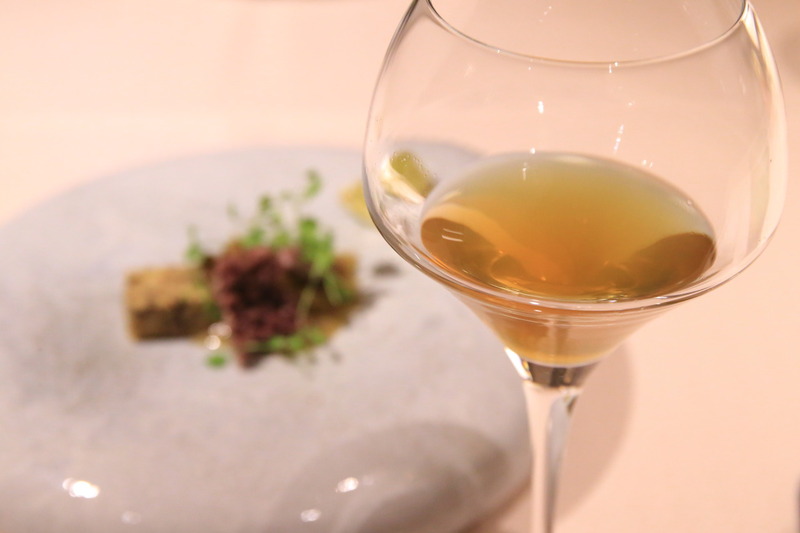 In addition、This strong sake taste the "Cedar Nishiki yamahai junmai 0/1842" to powerful deer consomme, fusing a bizarre attempt to show off! Instead of using only good cooking sites、The Cup was awarded to any taste for trial、Thinking "for you!! "And end up screaming so powerful and、Or more times the explosive power to、1 dish to chef's love is what you make me feel hot! The strong species 唐紅 antioxidant power of fire roasted tea、And after a glass of wine or sake 嗜nnda、In a calming Cup of calm mind! 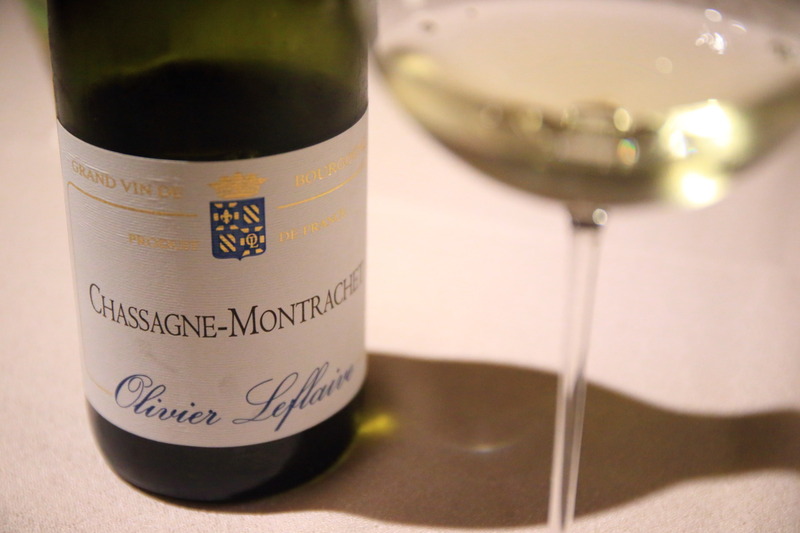 Château Lagrange is、Rated No. 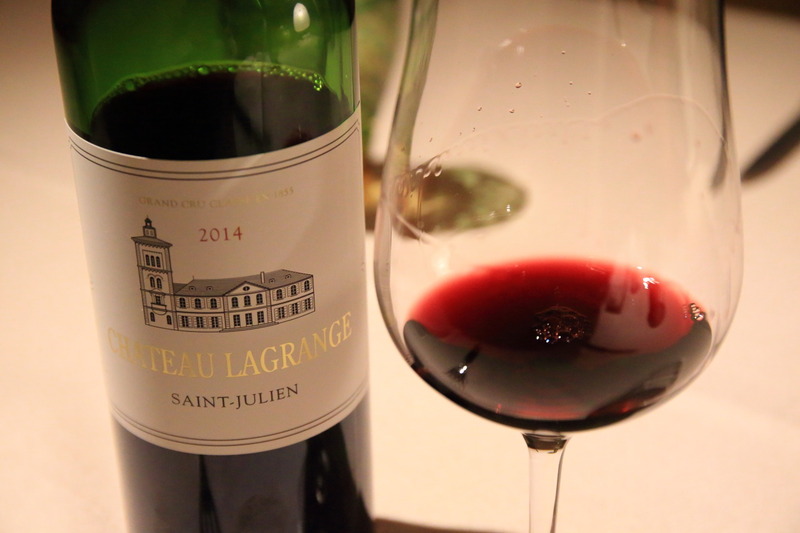 3 luxury Chateau located in the village of Saint-Julien。Is of black fruit flavors and rich, integrated tannins.、Bordeaux can enjoy elegant style is medium-bodied with a rich and long lingering felt fit the venison! (9) see parsley granite taro yuzu"x"Gaku Syakunaga gen 薄鉢、áge new. 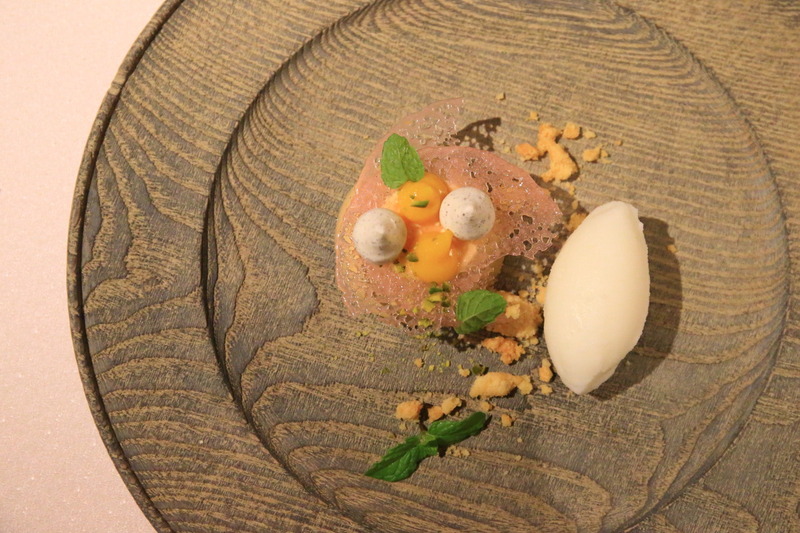 Fine textured taro plus coconut milk ice cream、Parsley very fresh and refreshing taste, pineapple juice and blue Citron plus granite with ptiseroli! Till now、That took various granite offers a variety、Also noticed the taste of something、It is also a past in one delicious Granita! No I don't think áge finished as a UFO-type new-to use for dessert、Was a new discovery! 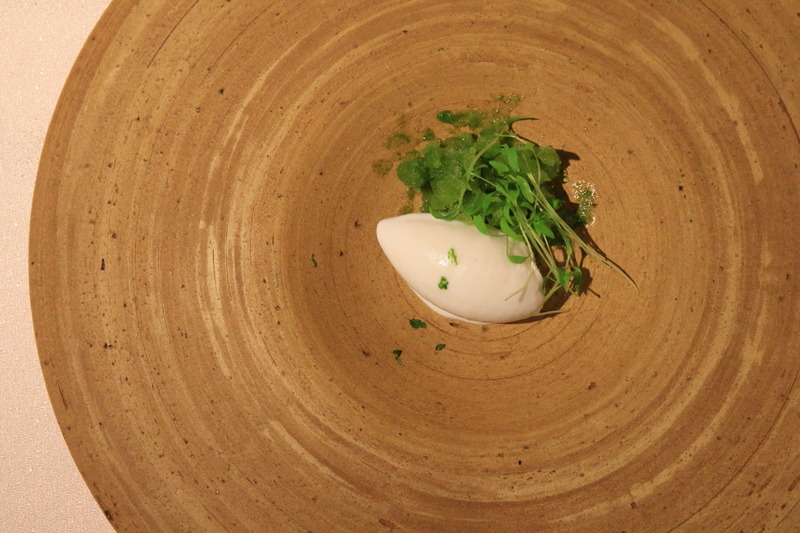 (10) "organic Lemongrass tea 瀬戸谷 Maple Nishi-Izu and Dandong, yogurt sherbet" x "Shimoo Design 浮様 リム皿、Floating like plate. 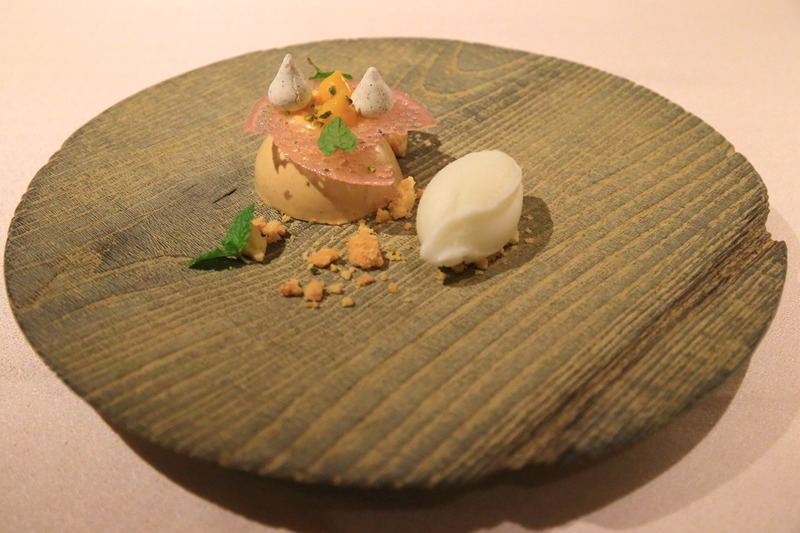 Organic tea "瀬戸谷 Maple' Moose on custard cream, citrus candy and puree、Served with meringues、Orange-flavored tea to finish! 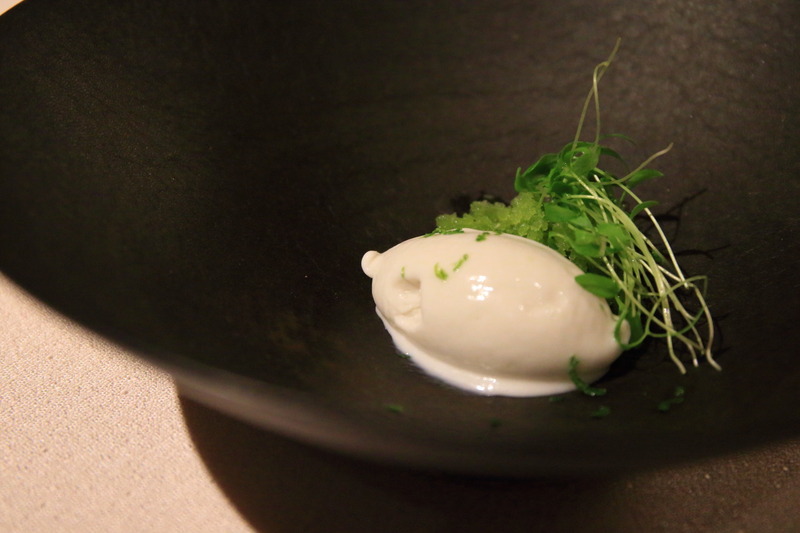 Next to it、Nishi-Izu Lemongrass and kannami southern Tanna, yogurt sorbet and finished adorable desserts! Shimoo DesignThe floating like series also received the New version new for、The two points are finished in dark than previous works a little bit dark here、And with a look perfect for winter treatment、With people like me working very in this season! After this、In a surpriseShinpei Yamamoto 山本シェフより誕生日前夜を祝うバースデーケーキを頂いてしまい、I'm happy with the birthday song! To this day the stomach bursting heart and stomach condition had、Let me take it out and the next day for the company.、Its taste is、SpongeBob has fairly moist and fluffy、With excellent compatibility and whipped cream Strawberry tart、Thank you with a tasteful cake sweet sweetness balanced! 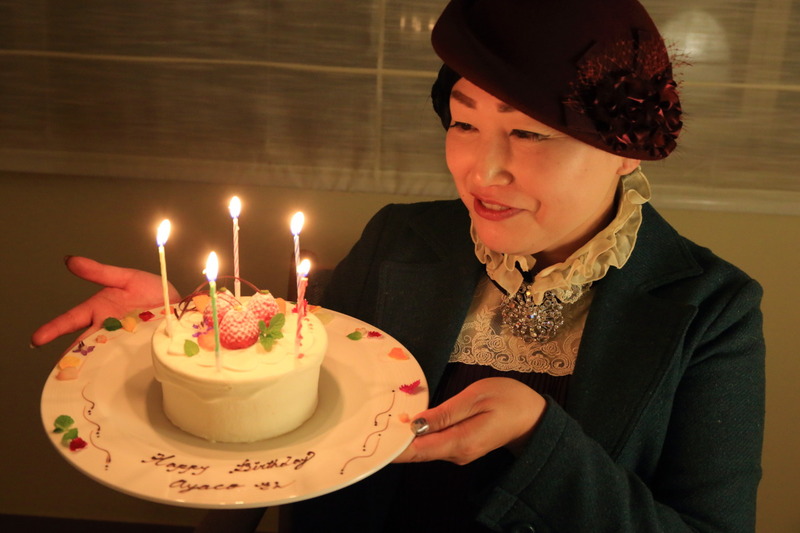 Tea Cake's all using Shizuoka tea fare! 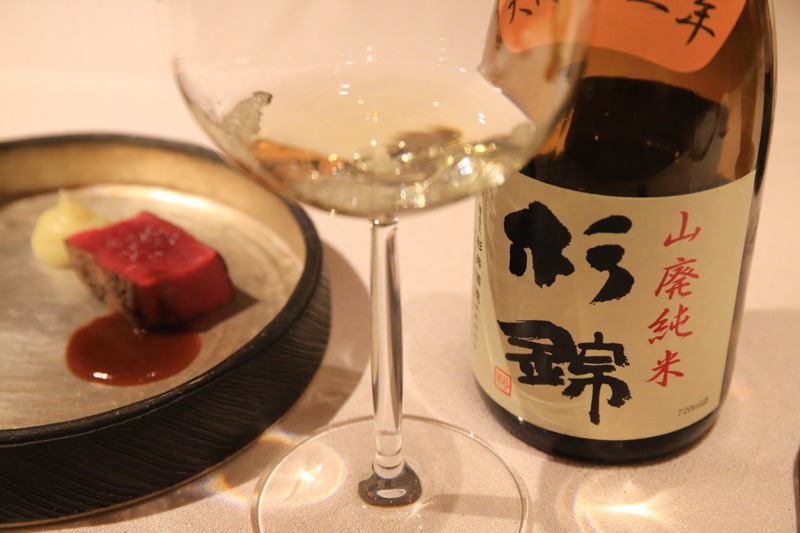 Author of Tanegashima Island fried enjoy texture of the soils in a baked finish without glazeNoguchi e. Bachelor (Etsuji Noguchi)Is it the instrument is also nice! Organic tea mouth melt smooth rich chocolate、In the toasty Blanc / / / maruei、Bokushi origin "Yamamoto WINS heavy olive plantations"The organic extra virgin olive oil over、To candy walnuts sauce sprinkled powdered green tea, enjoy the aroma! Knowing and bokushi native local I built the organic extra virgin olive oil dipping sauce、I had enough! In my hometown in makinohara city、And it starts just five olive trees planted at first、7That olive oil was finally completed on new year's Eve! Lushly fresh feeling it in olive oil and some "drink such as juice"! Glad your margin also increased one! 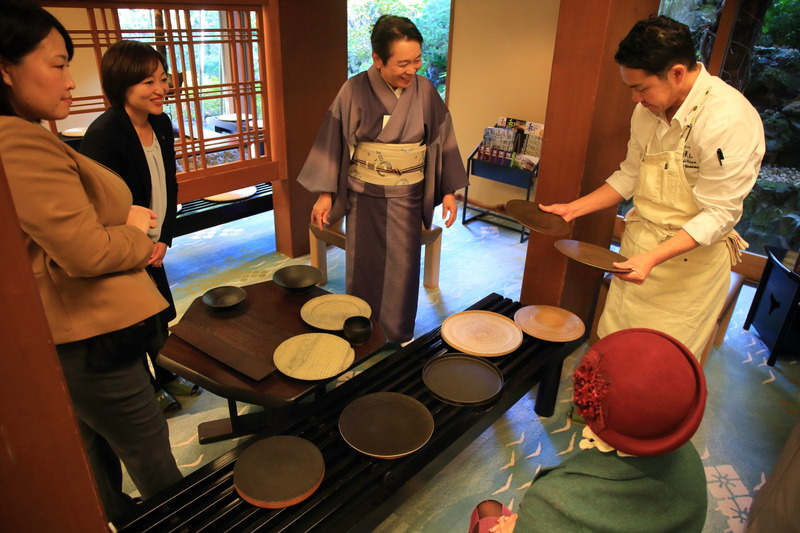 Shizuoka Prefecture kawane-honcho "Future production tea farmers gain on Inokashira Park"Produced in a completely chemical-free farming, in、Was awarded the prize in domestic coffee Grand Prix "with an only San abcdlifecycles I press Flash tea" in the finish of Cup。Calm down! 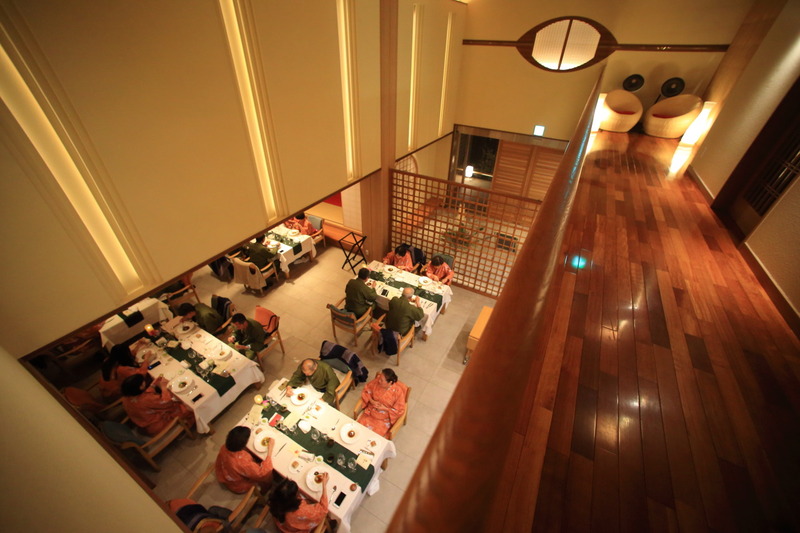 Eye shades feel four seasons with compassion、Fragrance and flavor、In the course we enjoy delicious dishes of various ingredients、And the wine into sake in Japan tea、We had entertained a unique pairing is、And beams.、Our most soothing moments I felt、Japan tea was what to say! Shizuoka guy in the tea processing、Shizuoka green tea most familiar with、From the eye originated the ren is the scaly condition、I was allowed a shocking Japan tea experience! 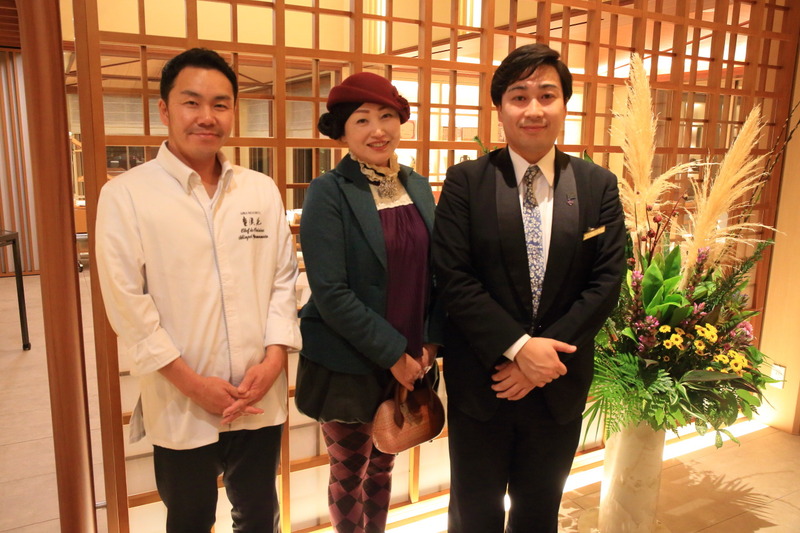 Last mountain for surrounding this chef and Mr. Nagata photos! Started with collaboration.、Thank you so much for a great time! 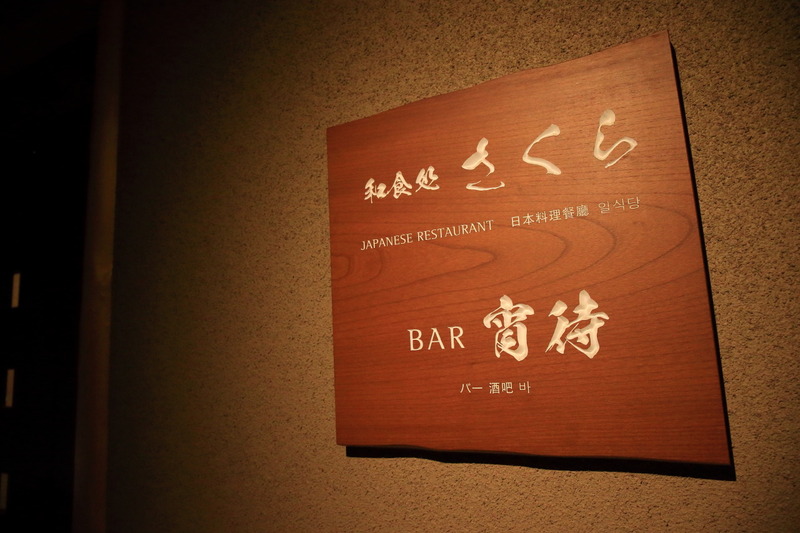 Now、While feeling the reverberations in the restaurant、At the Bar in the main building "evening waiting for" Let's and nightcap! 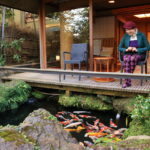 Breakfast venue, "Sakura Japanese restaurant" of the move from the entrance、Down the stairs right away、Modern, provides space in the atmosphere filled with restless! 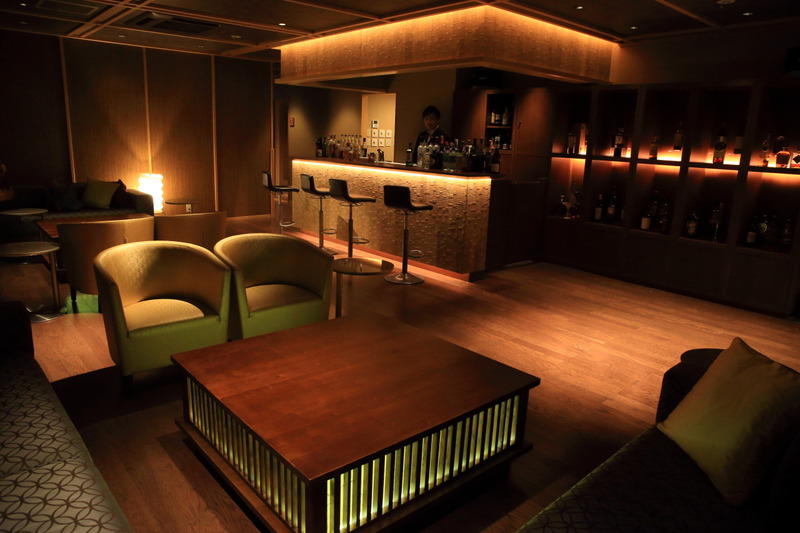 In the bar、Karaoke rooms equipped with the latest system and 2 rooms are provided for、Also, the second party of after-meal! 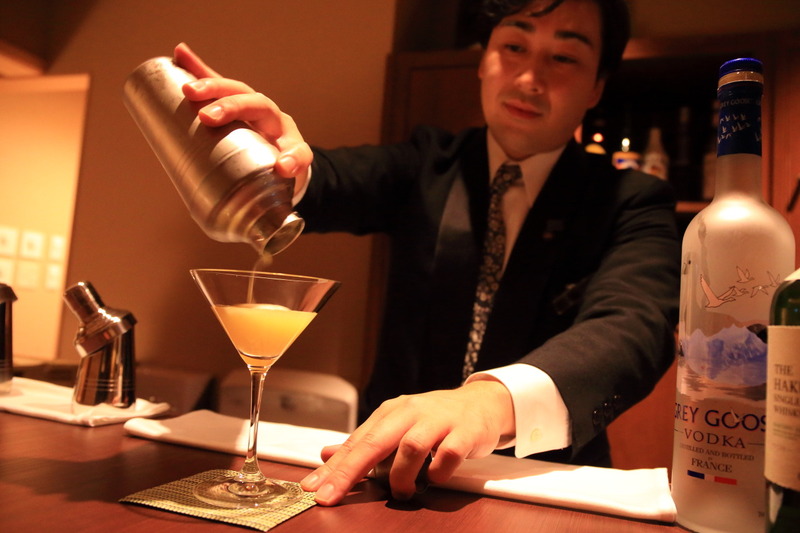 This evening、In the long history of bartender Nagata's "coralling slip" and order、We had beat the Shaker Cup! 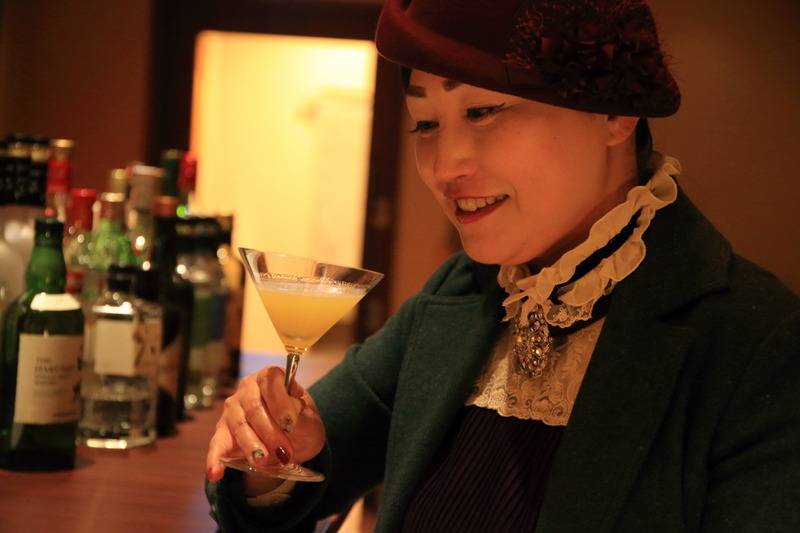 Enjoy a refreshing cocktail and lose stomach after eating pineapple sour! Next year、The Group's talk of new facilities scheduled to open personal Yamanaka Lake、And found a new Outlook、Also fun is also one more night! 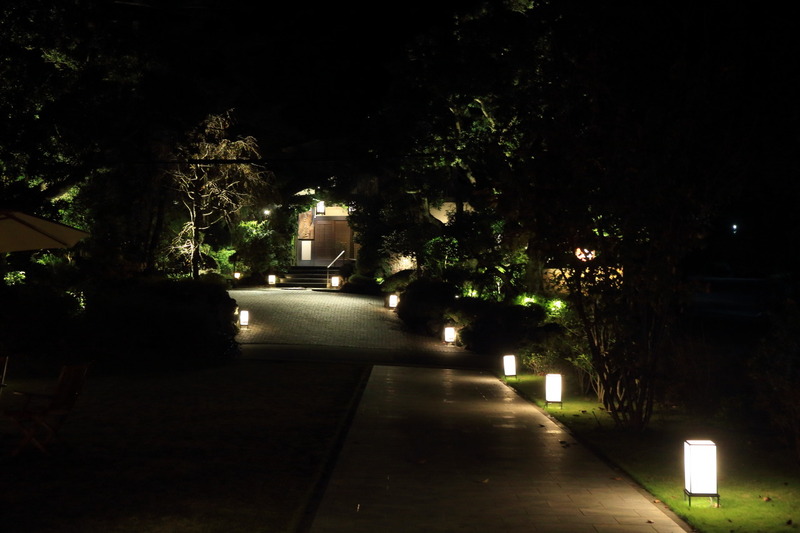 About 1 hour after Bar Time、From the main building is just a few metres from Villa in、Night falls, and from that came cold、The main building and there are shuttle services to and from Villa in、To send the Villa has stayed in the Benz wagon! I'm relieved it aged well! 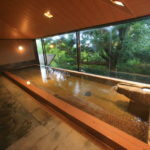 "Villa：311 room / Iris (IRIS) "on the back and、And already the turndown、In hot body warms the sleep! 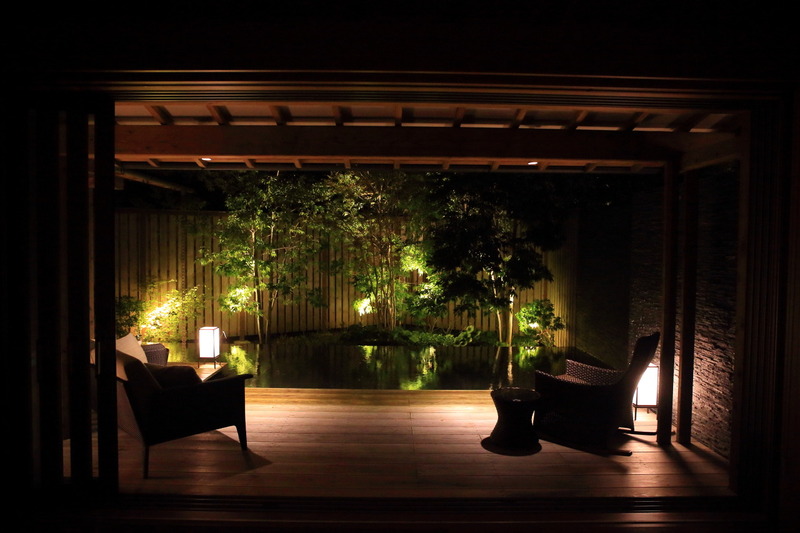 Bit of a quiet soak in the light of the Moon、Nagayu enjoyed your heart's content!